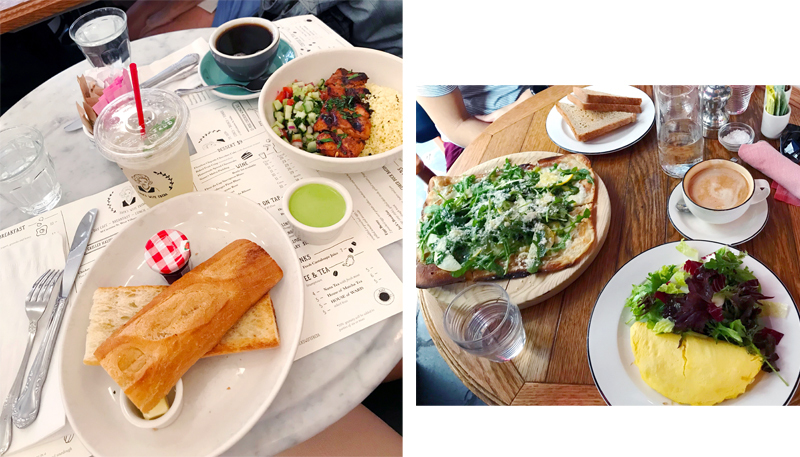 Following on from our shopping in SoHo and NoLita, we explored one of the most exciting neighbourhoods of New York City – Greenwich Village. The area is a constant hub of activity and during the pride parade it came alive with people dancing in celebration. 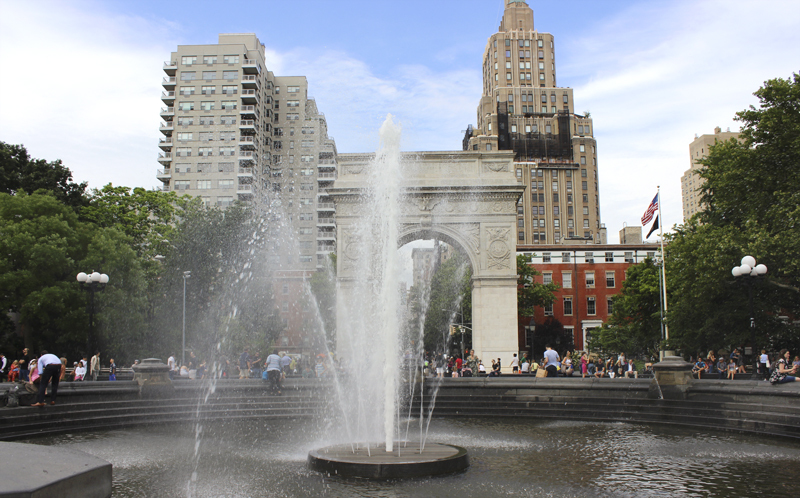 Bleecker St is a famous strip along Greenwich Village filled with music stores and great eats. My boyfriend visited Village Music World and picked up a bunch of discounted vintage vinyls. Comedy night: The Village Underground Comedy Cellar is the perfect group night out. My friends and I went on ‘new joke’ night and some of the comedians clearly weren’t prepared but it was still an evening of laughs. Tracey Morgan even made a surprise comedic appearance. Tip: reserve your seats online a few days beforehand because you won’t be guaranteed a seat if you just rock up. Bars and pubs: There are so many bars and pubs in the area. After the comedy cellar, we went to The 13th Step Bar which has an array of drink deals, including beer and a shot for $7 (is that even legal?!). 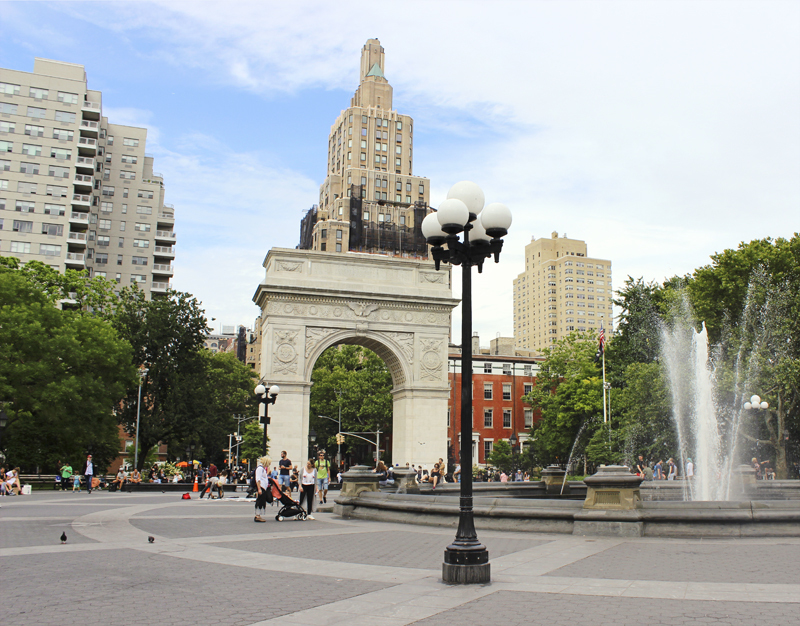 Washington Square Park is a public park with large green spaces, gardens and a beautiful arch and water fountain. It’s the perfect spot to get some rest after shopping in SoHo. 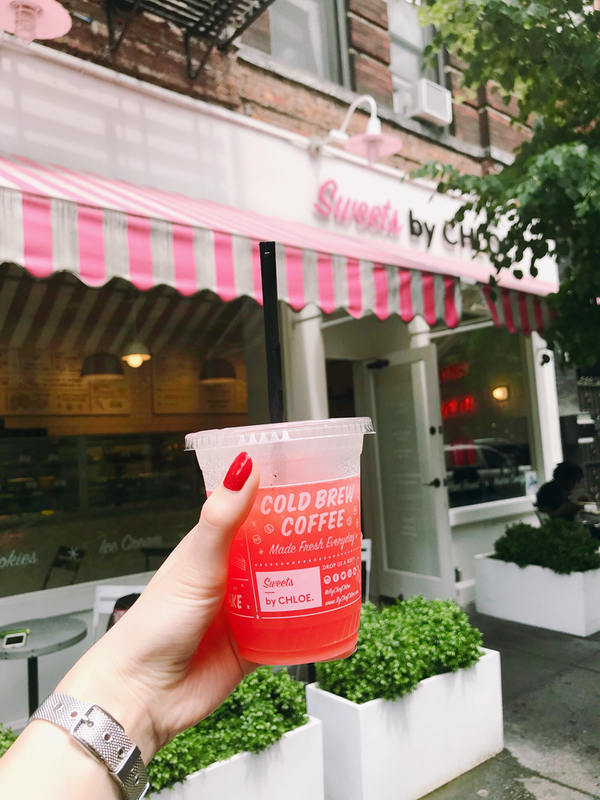 Sidenote: To hydrate yourself on exploration around The Village, pick up a lemonade at Sweets by Chloe. It’s the best lemonade I’ve ever had! This is a lovely brunch spot with good coffee and mint lemonade (the perfect refreshment on a summer’s day in New York). The bright communal décor and lively energy made me want to stay all day. 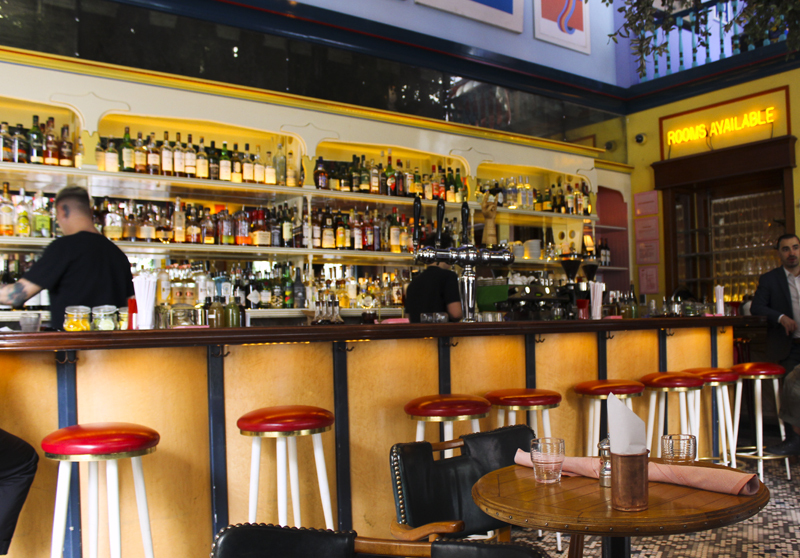 This beautiful restaurant oozed New York, with its wooden bar and traditional yet modern décor. I ordered an omelette and it was seriously the fluffiest best omelette I’ve ever had! I would highly recommend coming here for a meal or just a drink. Also, if you’re in East Village, you must visit the Strand Bookstore. The Strand is a huge store filled on the inside and outside with new and second-hand books, gifts and more books. 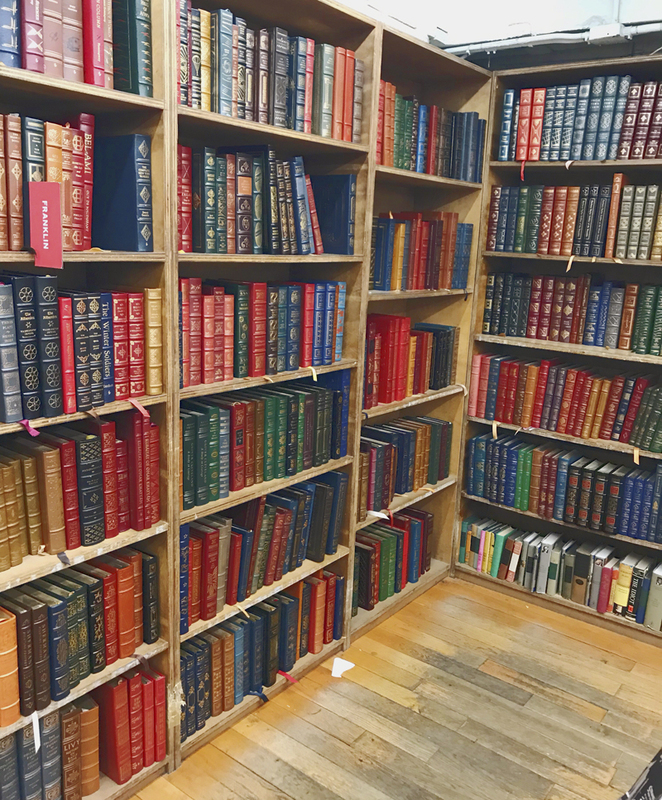 If you’re a book lover, you’ll be able to spend hours in here. Nice post, very interesting when you don't know NY! Great post. Thank you for this useful travel guide. I really enjoy reading it. You must! Thank you Rena. I have got to visit NYC again soon :) Great pics and you have some amazing travel suggestions ! Bookmarking this! I just love that bookstore! This post is so inspiring, full of travel suggestions! Thank you for giving us recommendations! This looks like just the most fun! Lovely pictures! I hadn't been to almost any of these on my NY trips. Thanks for sharing. They look like great places to visit.